Sailing or yachting in Indonesian or Asian waters? Get this definitive guide book. 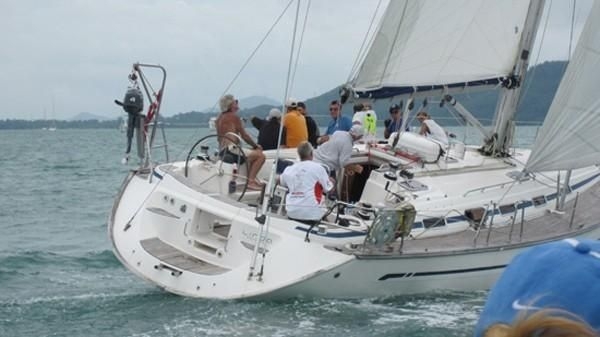 A MUST for all yachtsmen in Southeast Asia. 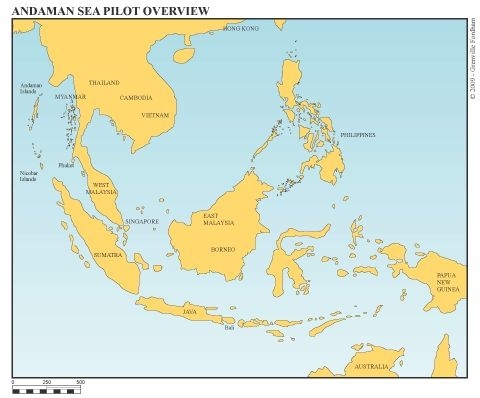 Southeast Asia Pilot – NEW! 4th Edition. By Bill O’Leary & Andy Dowden. Now available for purchase online. The new edition extends the scope of the book all the way from Australia. The Darwin to Singapore chapter focuses on significant anchorages on the Australia — S.E. Asia cruising route, including Lombok and Bali. More than 240 pages, revised and updated, covering Thailand, Malaysia, Myanmar, Vietnam, Hong Kong, Andamans and Singapore chapters. Completely new Philippines, Indonesia, Raja Ampat and Palau chapters. Hundreds of detailed new charts with GPS anchorage positions, awesome photos and the latest cruising guide info. Southeast Asia Pilot is widely distributed through specialist bookshops around the world, in major bookstores in Thailand and through marine industry outlets. Darwin to Singapore via Lombok, Bali and other anchorages. Darwin is the Capital of the Northern Territory and is situated in a cyclone prone area. The most famous to hit the city was Tracey in 1973. 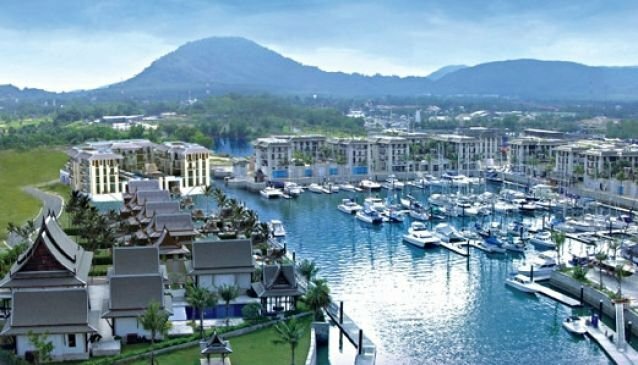 It is generally the point of departure from Australia for yachts cruising through Indonesia and on to the Andaman Sea. There are other major ports to the west, but in very isolated parts of the Northern Territory and Western Australia. There are now several locked marinas operational in Darwin. There are three main routes between Darwin and Singapore. The first is checking in at Kupang, West Timor then leaving Savu and Sumba to the south and crossing through the island chain via the Komodo Strait. A westerly route can then be followed to the north of Sumbawa, Lombok, Bali, Java, and then north to Singapore. Alternatively, leaving Darwin and laying a course for the Northern tip of East Timor before turning west to follow the northern reaches of Alor and Flores joining the same route north of Sumbawa. It is possible to use any of the straits between the Indonesian Islands to traverse from the Indian Ocean to the Flores Sea but particularly the Lombok and Alas Straits have significant current and tidal races. The rule of thumb is it floods to the north and ebbs to the south. For those not wishing to check into Indonesia, the best route is west to Christmas Island (which is Australian territory) some 1,600 miles from Darwin, then north to the Sunda Strait past Krakatoa and onward to Singapore. Yacht Races. It is commonplace for yachts to join these events because they offer a security clearance and mass check-in facilities including immigration clearance and cruising permits for Indonesia. Plenty of information for all yachts visiting Indonesia, how to obtain a cruising permit and all on board must have visitor visas in advance. To enter Indonesia all crew passports must be valid for more than 6 months after date of entry. Yachts without a cruising permit may stop in Indonesia for 48 hours only, in serious emergency, and at only 1 port of entry of listed ports.